“Anytime you have a landfill, they have leachate wells,” he said. “Basically, you’re piling all of the trash into a hole. That trash emits gas as it decomposes. So, landfill operators put these wells into the stacks of waste to monitor it and allow it to out-gas the methane. The wells have flares on them to burn them off. Aridea Environmental Monitoring can help the operator monitor the leachate well for methane discharge and for water buildup. 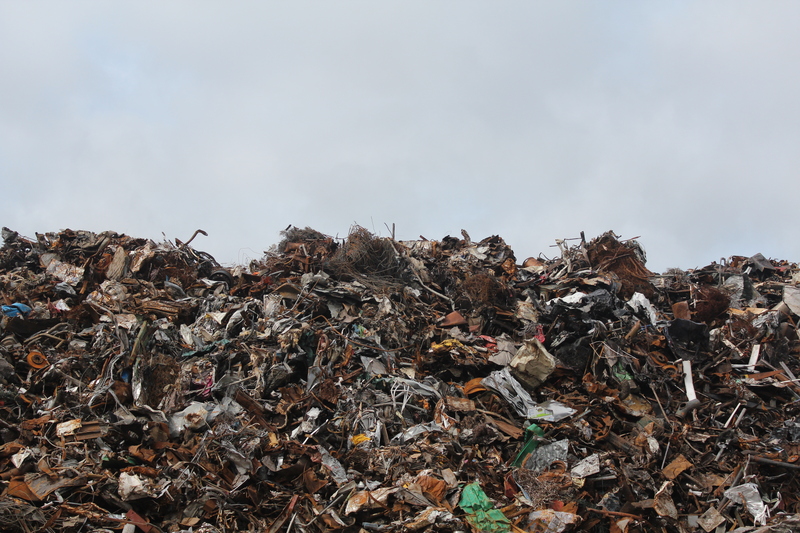 Landfills must be maintained following U.S. Environmental Protection Agency guidelines. In addition, state and local governments might have additional rules. These rules require the monitoring of water and air emissions. That’s where Aridea Environmental Monitoring comes into play. “Landfills are hundreds of acres,” Evans said. “It’s costly and physically challenging to get someone to check all of those wells. So, we have sensors that feed environmental data into the Terralytix Edge. It wirelessly sends data back to the operator. We provide the hardware and the software. We can connect to any industry standard sensor. What that means is efficiency and compliance for landfill operators. With the time saved by having these monitoring functions done electronically, landfill operators can have their employees spend their workday focusing on other things to deliver better results. Aridea Environmental Monitoring also can help monitor water discharge from the landfill site. “A lot of landfills have water discharges,” Evans said. “Simple monitoring of the quality of water is a basic part of our solutions for many, many industries, including landfills. Evans said Aridea Environmental Monitoring was founded to automate the remote environmental monitoring and data collection for the mining industry. But the systems Aridea Environmental Monitoring uses can be adapted to monitor just about anything for a variety of industries.